For the latest on flights and Hurricane Irma, please check with your airline. We also encourage you to follow us on Twitter for updates. 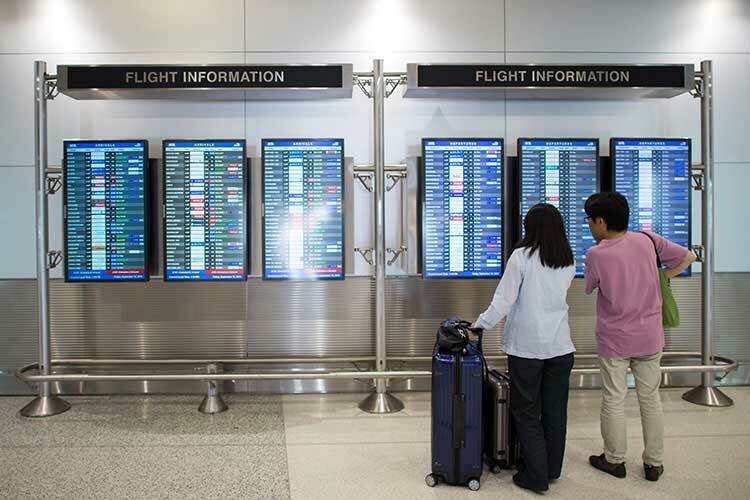 What you need to know when you have a connecting flight. Take a look at where all the ticket counters are located. The time needed to get through the federal inspection process will vary. Contact your airline or when you arrive find an airline representative to get help. 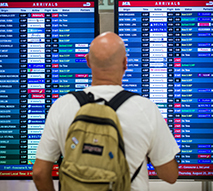 Make sure you know how to get expedited clearance when you arrive into the United States. If you need help or information while at MIA, pick up one of our 24 hour white courtesy phones or visit our Tourist Information Center. 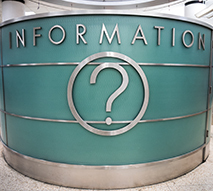 The tourist information center is located at Central Terminal E and is open from 6 a.m. to 10 p.m. Your safety and security is our number one priority. For additional information you may call us at 305-876-7000 or you can contact a specific department. If you’re on an international flight and connecting to U.S destinations—pick up your luggage before clearing U.S. Customs. If you’re on an international flight and connecting to an international destination—you need to check with your airline about your luggage. Find out if it was checked directly to your final destination or if you have to collect it before clearing U.S. Customs. If you’re on a domestic flight connecting to an international destination—contact your airline to see if your luggage was checked directly to your final destination. 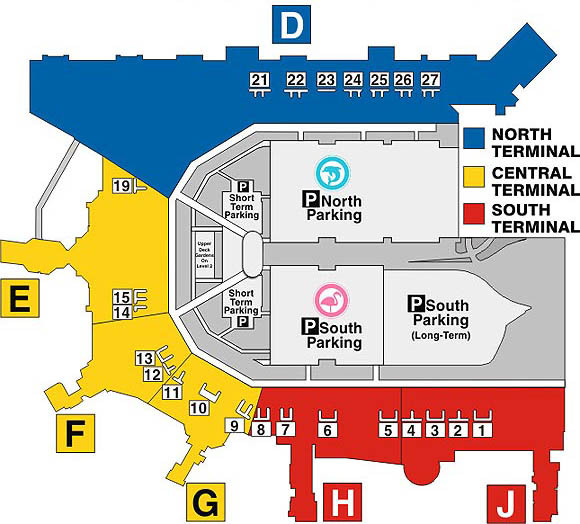 The three-level international arrivals facility serves MIA hub carrier American Airlines and all other carriers in concourses D, E and F.
The moving walkways are connected to all three terminals and concourses. You can find them on the third level of each terminal. Give yourself 15 minutes to move between South/North Terminals. Get familiar with security guidelines and screening checkpoints. 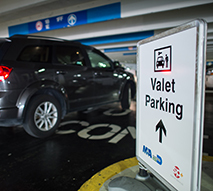 The Skytrain takes you from one end of Concourse D to the other for quick connections to everything from flights and baggage claim to stores, restaurants and passport control. 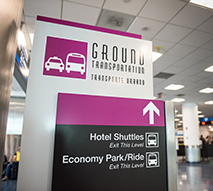 The Skytrain features stations at four main areas of Concourse D.
© 2019 Miami International Airport. All Rights Reserved.